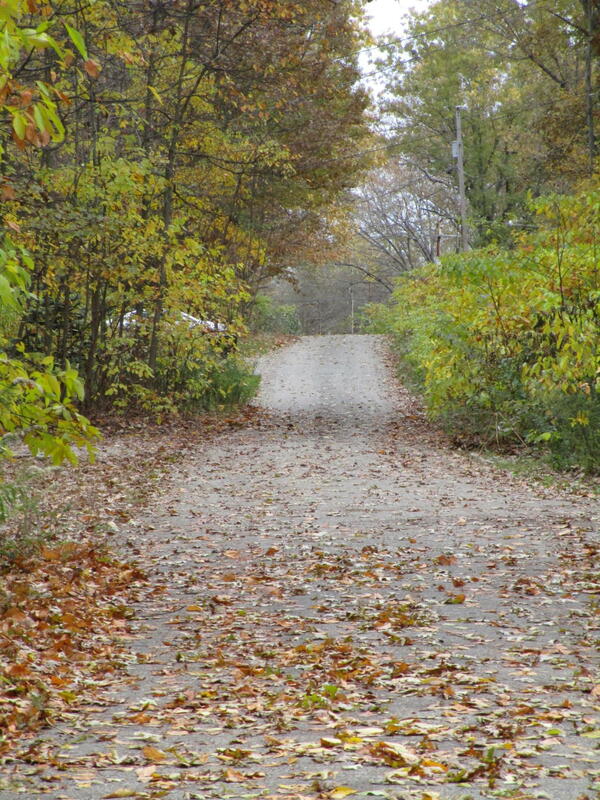 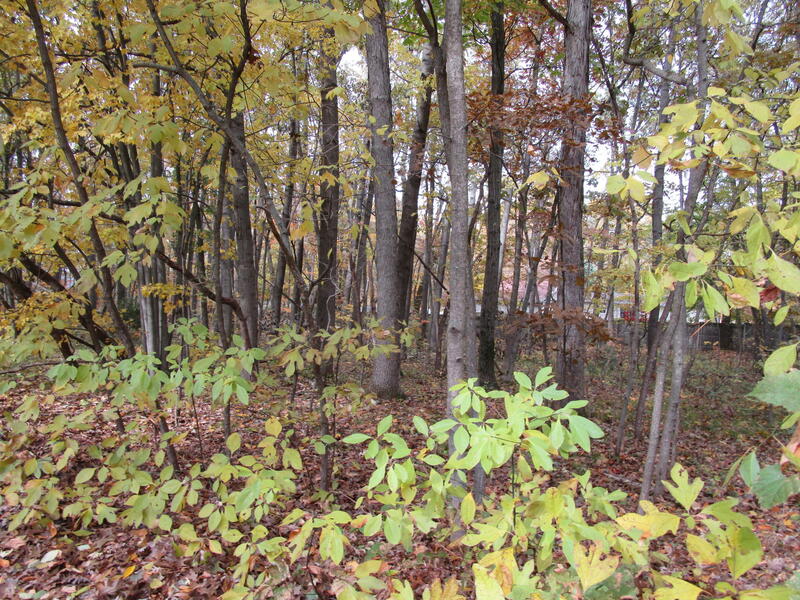 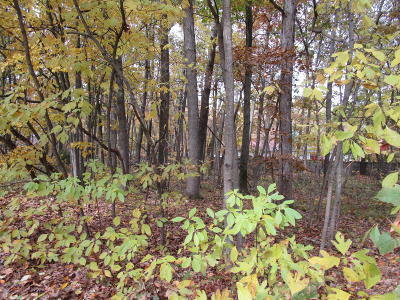 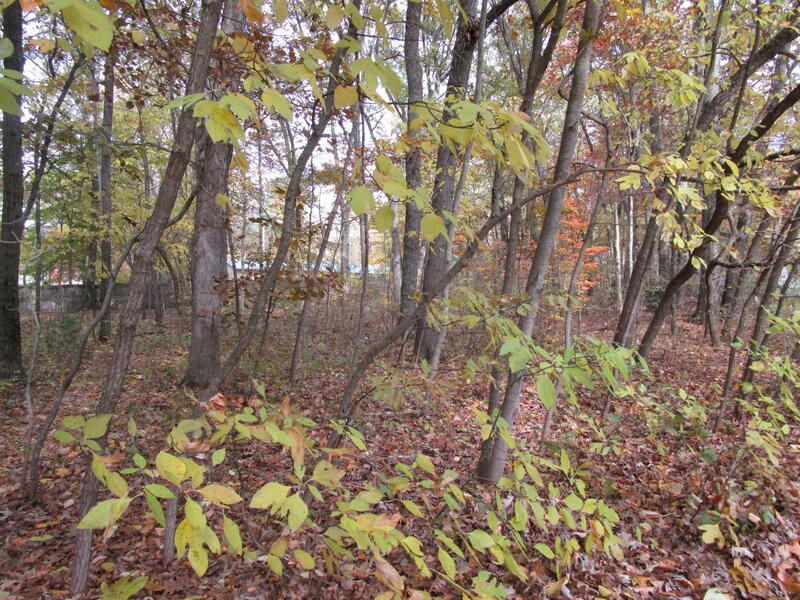 Beautiful building lot located on Kiella Dr..This private drive lot is near Lake Allegan and the State Game Area. 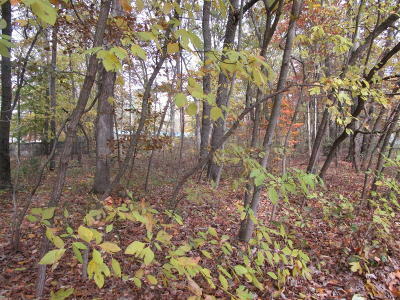 This would make a great location for your new home build. 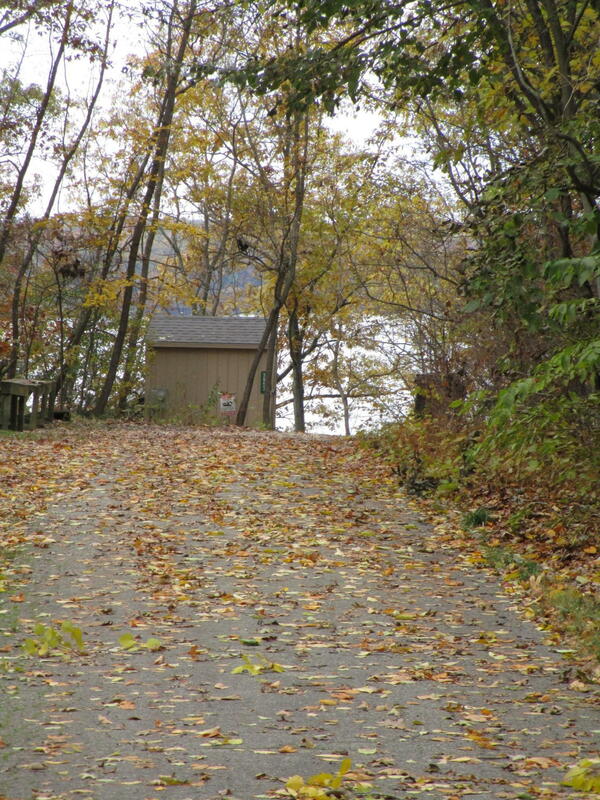 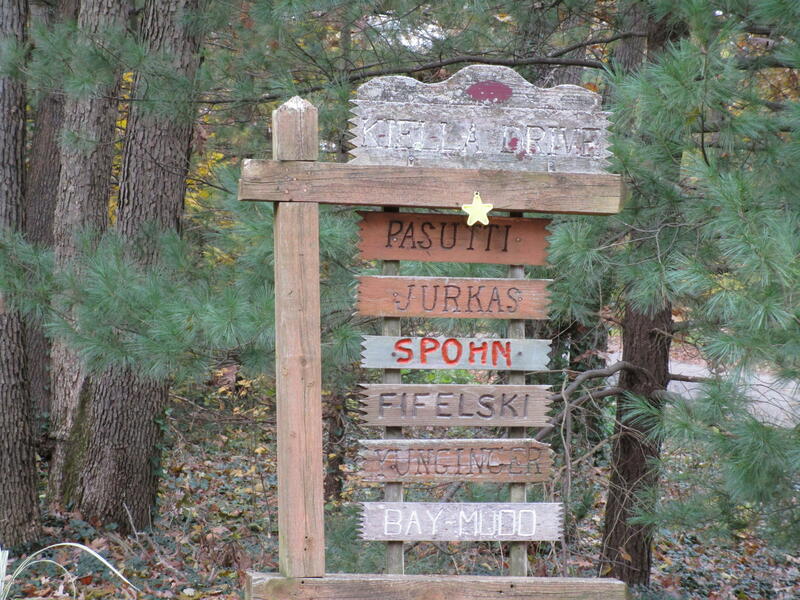 Close to the City of Allegan and within a half an hour drive to Saugatuck, South Haven and Lake Michigan.